Iceman, who traveled all the way to Utah from his home in Wisconsin, battled it out with GEEX defending champion and Utah native Fallout in an incredible contest featuring rounds that ended sometimes with milliseconds making the difference. Iceman pulled out the victory and dethroned the two-time winner Fallout, laying claim to the $2800 gaming laptop sponsored by Intel and Ubisoft. Fallout and Kawa went home with a brand new boxed i7-2600k processor from Intel; and we congratulate them on their fine performances. Two of our competitors, Iceman and nicknacknob flew in from out-of-state. We were grateful to have you here. We hope you enjoyed your stay and your experience at GEEX! 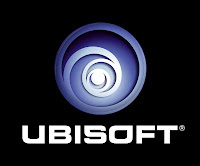 We had a great time at GEEX and thank Ubisoft, Intel and MediaOne for making this awesome tournament a reality. Great job to all contestants! 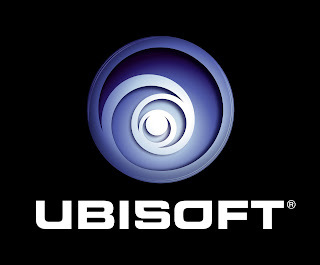 We hope to see more tournaments like this start to emerge across the entire United States and again thank Ubisoft and Intel for sponsoring our tournament and prizes. We wish everyone the best of luck in the competition. Intel came in with another win by upgrading our prizes from boxed i5 processors to boxed i7-2600k processors! 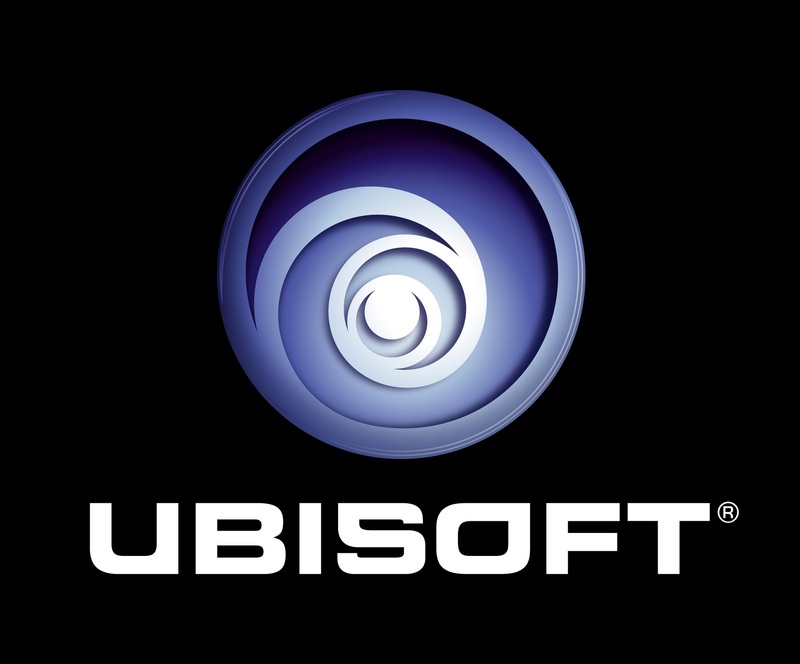 We've been extremely fortunate to have Ubisoft and Intel co-sponsoring our GEEX TrackMania 2 Canyon tournament and want to thank them profusely again for everything they've done to make this tournament great. See you all at GEEX tomorrow night for the exciting TM2 showdown! Remember, if you can't attend the event in-person, watch the live stream from GEEX tomorrow night! 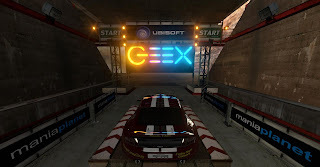 GEEX 2011 TrackMania 2 Canyon Finals - Track Pack Available Now! 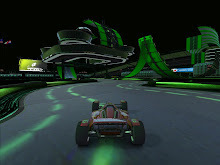 It is a well-rounded mix of many of the track styles available in TrackMania. Now, I have to say something. These track authors are some of the finest people I've ever met. I have loved playing their tracks over the years, and I am honored that they were willing to help make this tournament a success, by granting their talents to designing tracks specifically for the GEEX tournament. These incredible tracks really show off the different aspects of TrackMania that make it great and each author has a style all their own. You'll enjoy racing their tracks even if you're not in the tournament! I have become friends with each of them over the past several months, and some of us even enjoyed watching the prelims together on the Team FNG Mumble server. All of these extraordinary people voluntarily took a lot of time out of their busy schedules to make this a reality, and I want to publicly thank each of them for their participation. TrackMania is a fantastic game on its own, but what really makes it stand out as the best racing game in the world is the community that powers it, and these authors are a testament to how great the community is. You'll see it in their tracks. Not only have these incredible authors packed their tracks with awesomeness, but they've added a special touch... GEEX billboards in each of the tracks, custom intros, outros and podium blocks. The outros make for some incredible replay cams that will be broadcast on the big screen and streamed on the internet, shoutcast by GEEX own LeGrande Jolley (GXRoyale) -- who did a fantastic job streaming our preliminary tournament last Friday. Those that can attend GEEX, come watch our skilled finalists drive their hearts out as they compete for the laptop! We will have some TrackMania 2 Canyon t-shirts to give away so be sure to be in the audience during the finals! Those that can't be with us locally, be sure to catch the stream online and cheer on your favorite competitors! We had an awesome time with our GEEX 2011 prelims for TrackMania 2 Canyon tonight. We congratulate all who played and thank everyone for being good sports. We're looking forward to an intense and exciting competition in one week on the GEEX tournament stage in Sandy, Utah. Finals maps will be posted tomorrow night and we will be setting up our GEEX server with those maps for all to come play; and more importantly, for our finalists to practice. Come race with them. Royale did a great job streaming our tournament and we wish to thank him for sharing his time and talents with us to make the tournament available for those that wished to cheer on their favorite racers, and to introduce this wonderful game to many who had never heard of it. I'm excited to reveal the finals maps... Stay tuned for tomorrow! GG! And good luck to all GEEX finalists! GEEX 2011 TrackMania 2 Canyon Tournament Registration Closed - Good luck competitors! 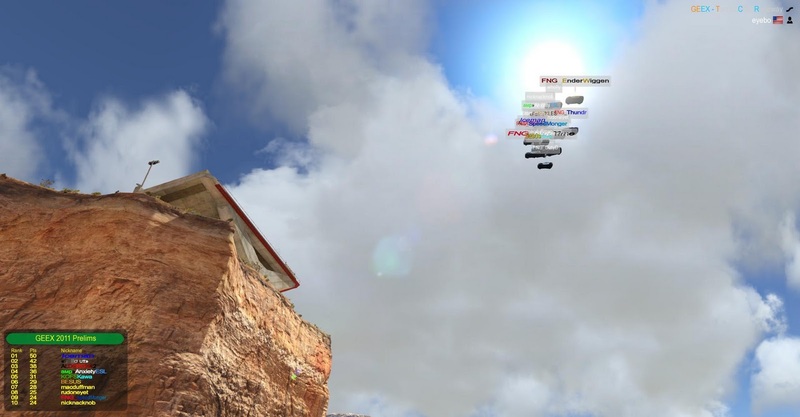 This is the first offical TrackMania 2 Canyon tournament since its release on 14 September 2011. Remember that the preliminaries happen tonight at 9:00pm Mountain time and will be streamed on the GEEX website. Go watch and cheer on your favorite racers! Good luck TrackManiacs and GG! I'm pleased to announce that GEEX will be streaming both the preliminary and final competitions of the 2011 TrackMania 2 Canyon tournament! We have received official word (sorry it's so late!) that legal Canadian residents are allowed to participate in our tournament. Unfortunately there are only 2.5 hours left before registration for the tournament is stopped, but we welcome Anxiety of the ESL as one of our participants. The official rules have been updated to reflect the change. Good luck all! We'll see you tonight at the GEEX 2011 TrackMania 2 Canyon preliminaries.